BARGAIN HOTELMANAGER = FREE HOTEL BILLING BOOKING MANAGEMENT AROUND THE WORLD, MULTI-USER ! information & details next pages: 0 1 2 submit now! 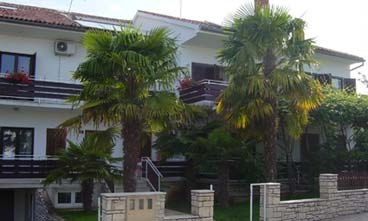 Our family house is situated in a new, quiet touristical part of Porec. 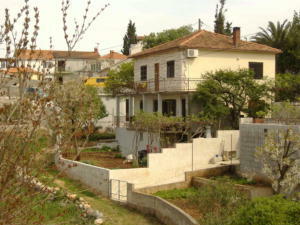 House has 5 apartments 1xA3, 4xA4-5 which have 1-2 rooms, a kitchen, a shower room or bathroom and a terrace or balcony. Apartments have Sat-TV. 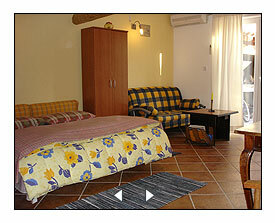 Bed linen, cooking utensils and cuttlery, towels and coffee machine are all included. The housekeeper speek German, English and Italian. Parking places are beside the house. We are open all year round and our apartments are centrally heated. In the warm bosom of a gentle bay, inheriting all the blessings of the Mediterranean influences, Novalja awaits you with open arms.The town is ready to tell you its story, shot through with a marvellously indented coastline in all its magical colors and soothing sounds of silence. The varied and picturesque landscape, the mild climate, the homely atmosphere and the lighthearted mood of the local people will make your holiday in Novalja an unforgettable expirience. 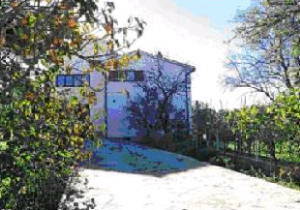 Holiday apartment - 1st floor, 30 m24 Persons Build 1999, Common plot, 200 m2 Parking space on the plot,Elec. included in summerseason Colour television,Satellite,Common washing machine, Freezer, 20 L, Gas/ elec. cooker, Refrigerator, Coffee brewer,Electric heating, Portable radiator,Garden furniture and barbecue. Bedroom:2 Sleep capacity Double bedLiving room:2 Sleep capacity Sofa bedKitchen, Bathroom WC: Hot and cold water. Shower. water 2 km, 100 shopping, 100 m restaurant, 5 km airport. 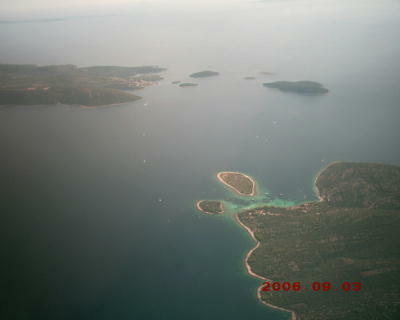 Quaet zona near city Pula. 3 stars apartments in Povljana on the island of Pag which are only 50m from beautiful sandy beach are available for rent. '551758' guests of LodgingCheap.com; Thank you !! Please check your email address before to send this form. Thank you! for your ideal holiday vacation. © Copyright - Terms and Conditions - All Rights Reserved.